Think you know Coventry? That’s what they all say! 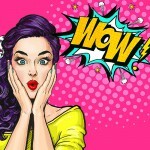 But we’ve got the low-down on some Coventry city secrets people  still don’t know about, which reveal just how much is really going on in our city! If you read on, you’ll see why  so many believe Coventry to be one of the best upcoming cities! Yep, that’s no exaggeration, its taking place right outside of our office, so we’re literally watching it happen! 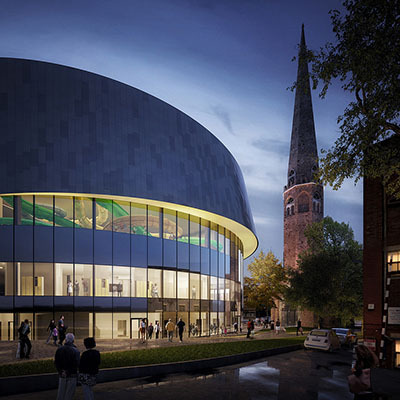 Coventry is going to be the proud home to the most incredible new sports centre as of 2018, (so you’ve got a bit of time to get here!). According to the council, the new building will be home to a “water park with slides, 25 metre swimming pool, gym, climbing wall, squash courts, dance studio and day spa”. The innovative, round building will even light up evocatively at night! You’ve got time to get ready for summer’s full of holiday-style, poolside fun come next year! Coventry’s hidden gemstone has been thriving for 4 years now, but there are still Coventry people amongst us who don’t know what, or where it is! You’ll find it at the bottom of Far Gosford Street. 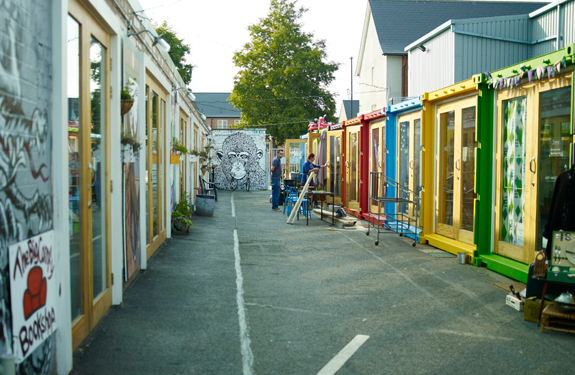 It’s a cultural hub, full of independent shops, cafes, bars, eateries, performance spaces and food vans. 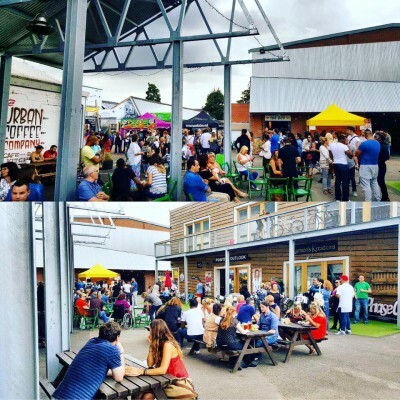 It brings a new dimension of life to Coventry, with its aesthetic based loosely around that of London’s Camden or Brick Lane. I say “loosely” because when you’re there, it doesn’t feel like it’s imitating either of these places. It is truly a magical fun day or night out, where you can explore Coventry’s subcultures in greater depth. One of the county’s leading independent aviation museums. The Midland Air Museum is a unique aeronautical collection established in 1967, which many people don’t seem to know about! Interested in jets and aircrafts? Then you must visit Midland Air Museum! 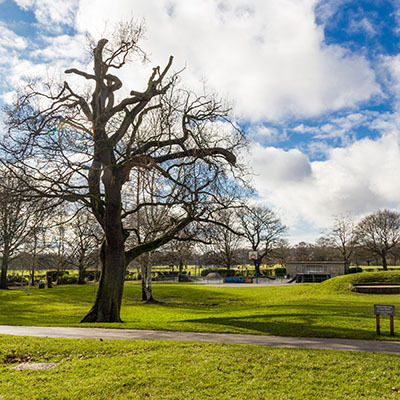 This is Coventry’s premier park where you can go for a casual visit, or take part in one of the many events that take place throughout the year. If you’re a musician or have a hidden talent, then why not showcase your talent at this open mic night? Yes, you heard us right! If you’re a 90’s baby, then you probably grew up listening to the likes of Five, East 17, B*Witched etc. – well step back… because they’re coming to town! This is the perfect place to get your dance on! If you’re interested in literature and history then you may find this event of interest! Journeys with ‘The Waste Land’ explores the contemporary significance of TS Eliot’s seminal poem and the way it’s resonated with artists over the years. Have you uncovered any more secrets about our inspiring city? If you care to share, let us know on our social media channels! Coventry won the title for UK City of Culture 2021! We’re so proud and ready for our city to take centre stage and show the world what Coventry has to offer! According to Coventry Telegraph, Coventry tourism could grow by a third on the back winning the bid. Find out more about City of Culture on our website. 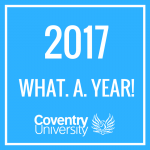 City of Culture, Digital Explorers, Events, Explore The City, Get Involved!, Join Us, plus, Student Life, Why Cov Uni?